In 1902, Franco Alfano read the novel Resurrection by Leo Tolstoy in one go, and he fell in love with it. In Paris, where he lived at the time, he saw a theatrical abridgement of the book and decided to write an opera. The collaboration with Cesare Hanau led to the creation of the libretto, the first in prose in the history of Italian opera, and the opera Risurrezione debuted on 30 November 1904 at the Teatro Vittorio Emanuele in Turin, revealing Alfano’s talent to the country. The four acts present the unfortunate story of the protagonist Katiusha and her tragic love for the prince Dimitri, a man who seduces and abandons her, condemning her to a life of sacrifice and dramatic choices. The cathartic story of Katiusha follows the flow of an uninterrupted recitative, shifting from speech to the heights of lyricism, who - from her existence as a sinner - is permitted to finally be reborn and obtain her redemption by sacrificing her love. 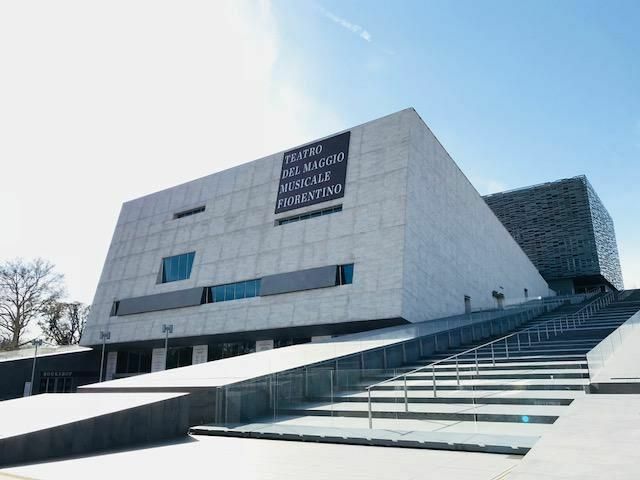 Teatro del Maggio is in the centre, close to the old city walls, next to the historic Stazione Leopolda. The garden that welcomes visitors is Piazzale Vittorio Gui, named after the founder of the Stabile Orchestrale Fiorentina and the Maggio Musicale Fiorentino. Santa Maria Novella is Florence's main train station. From there you can reach the theatre with a short walk (about 10-15 minutes) or by taking the tram (a stop) or a taxi. 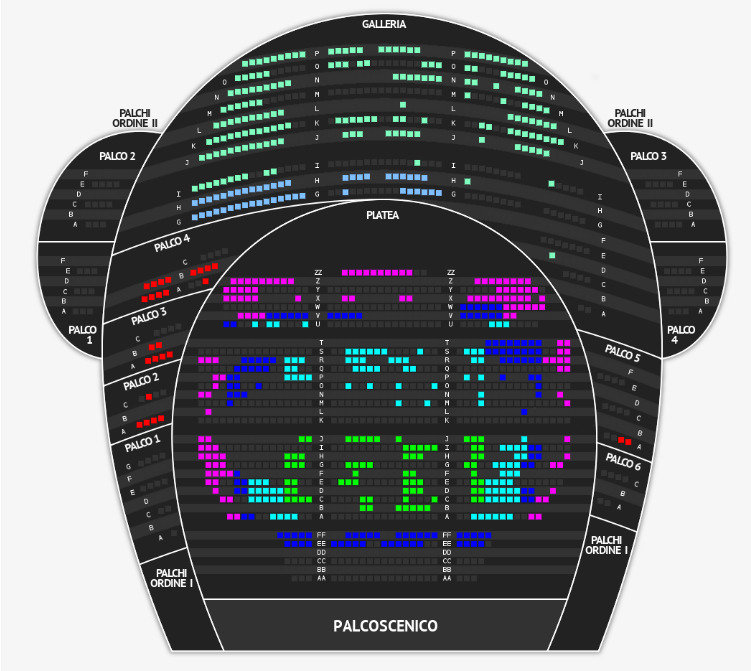 The Opera di Firenze is just outside the ZTL area. It is possible to park near the Parco delle Cascine or for a fee in the Porta al Prato car park (Via Elio Gabbuggiani, 7) and in the Piazza Vittorio Veneto car park. Lines 29, 29B, 29BA, 29BC, 29D, 30A, 30B, 30AC, 35 and 35° (stop Leopolda - Porta al Prato; Capolinea). Line T1 (stop Porta al Prato - Parco della musica).